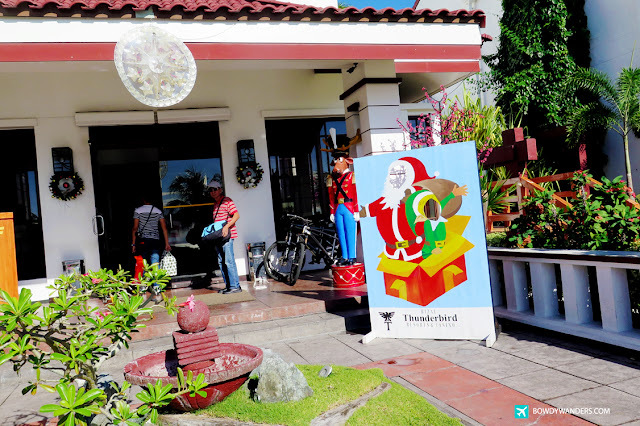 Back from where I’m from, the holiday season is a joyfully gluttonous extravagance, and more often than not, Filipinos can’t seem to escape from the nonstop eating during Christmas and New Year. 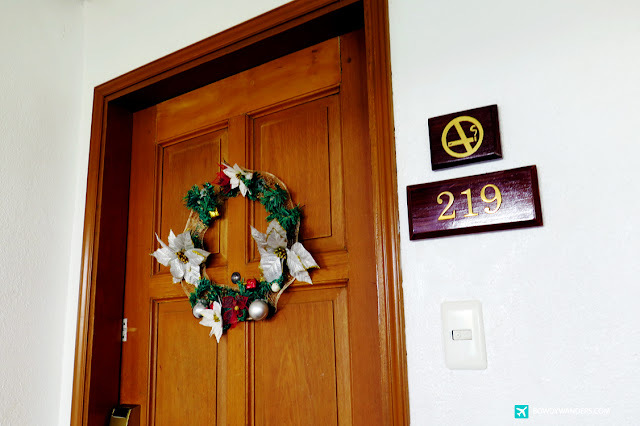 This year, thanks to my New Zealander cousin, we had a quick of out-of-the-city kind of holiday reunion that was intended for gluttony in all forms. 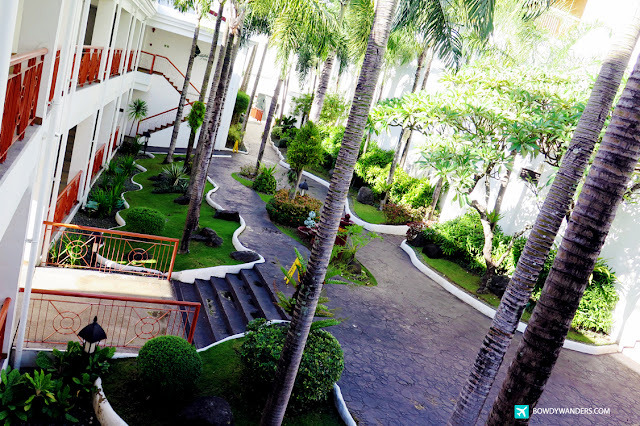 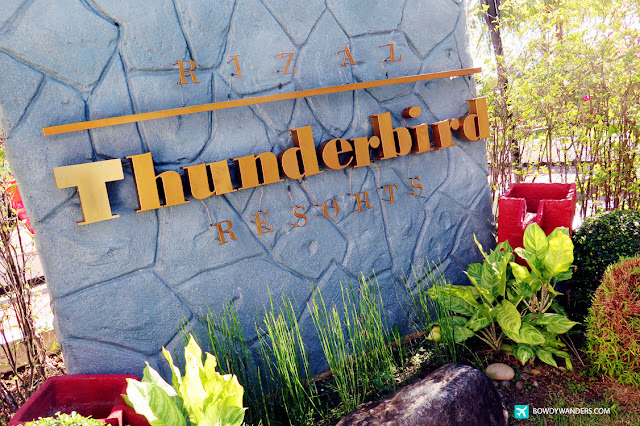 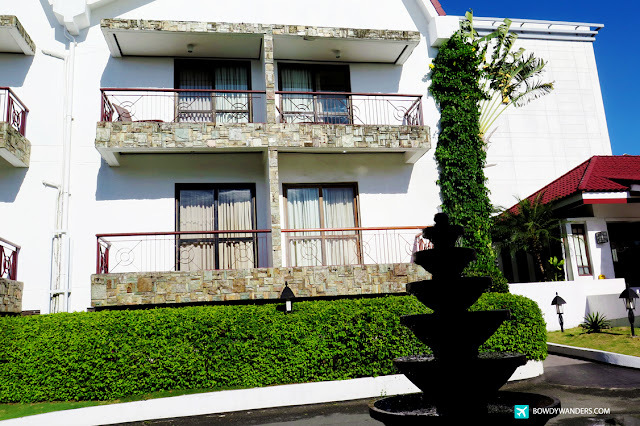 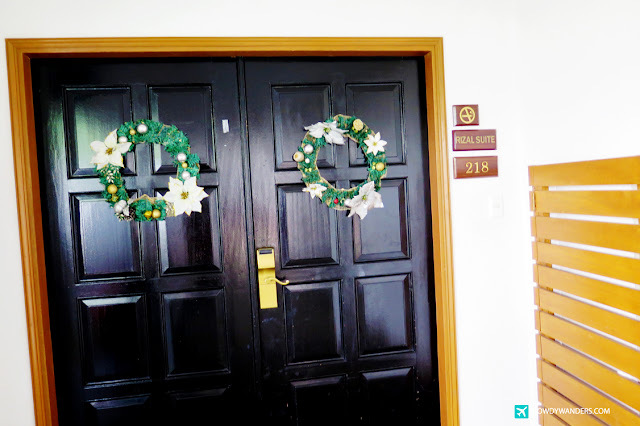 We had a quick resort staycation getaway at the Thunderbird Resort in Rizal. 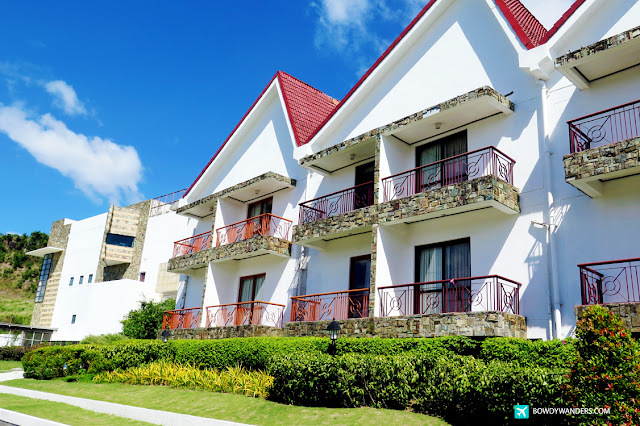 In PH, I live in L.A., which means Lower Antipolo to locals, which also happens to be considered as a bit on the slight outskirts of Metro Manila. 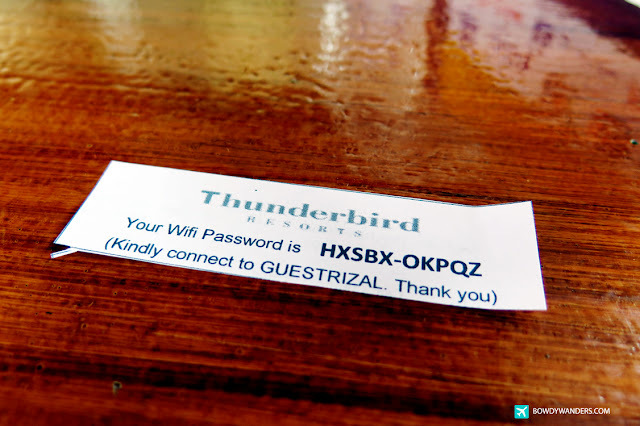 The Thunderbird Resort is a few hours away from our area, so imagine my surprise when we saw how different and unobtrusive this place is. 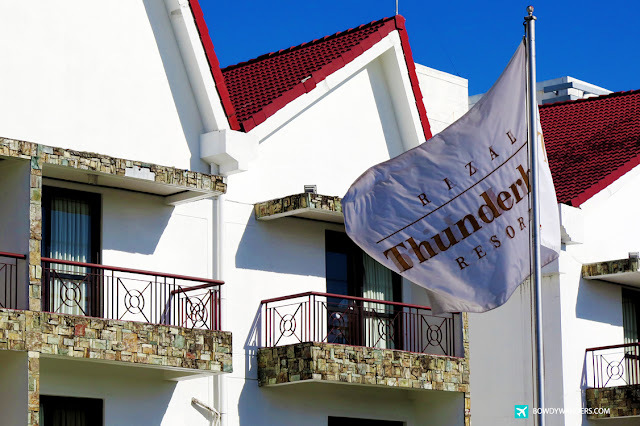 It’s a mountain resort destination, with lots of spacious choices for relaxation and recreation. 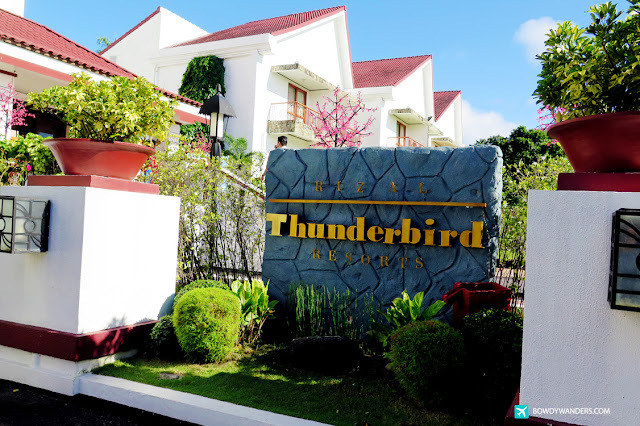 The Thunderbird Resort is a very good quick city-escape for those who’d like to consider a quick city road trip in Metro Manila. 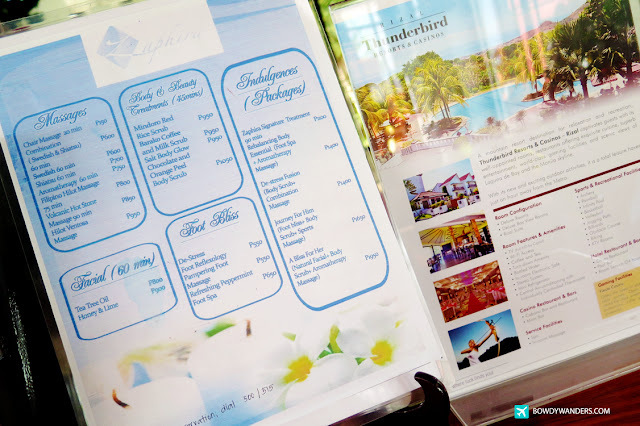 They have one option in Poro Point and one in Rizal. 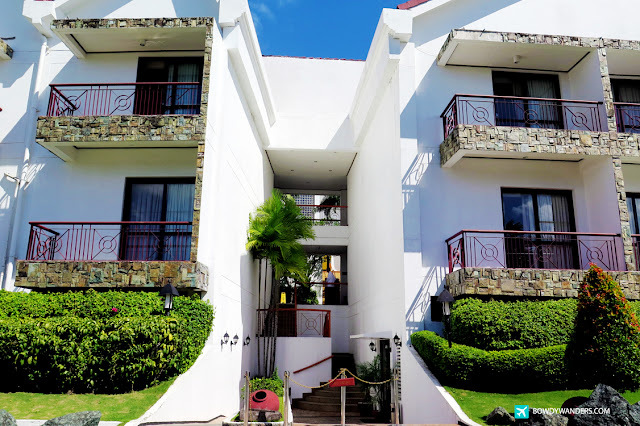 The one in Rizal has more than a handful of amenities to choose from – resto and bars, casino, and facilities like their famous infinity pool overlooking the rest of the metro. 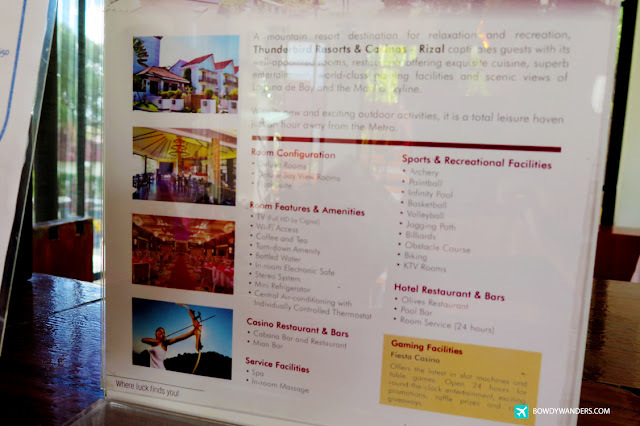 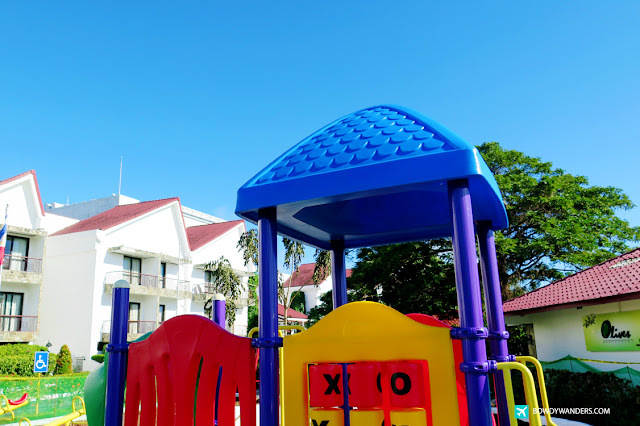 Though admittedly, the service here is a bit of average compared to the other resorts within the metro, the promotions, outdoor facilities, and other obvious perks make up for it. 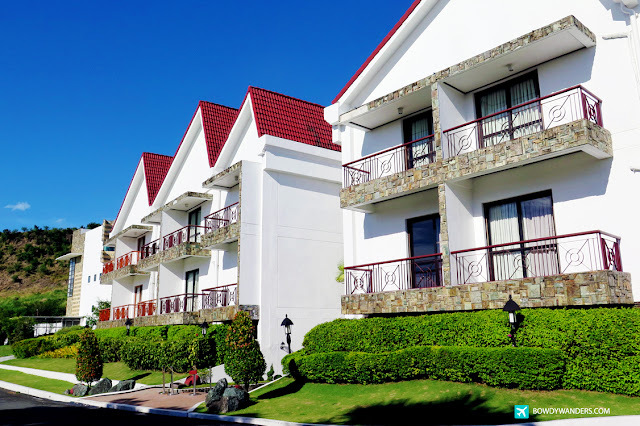 Now here you can check out some of the picturesque spots of this resort overlooking the scenic views of Laguna de Bay and the Manila skyline. 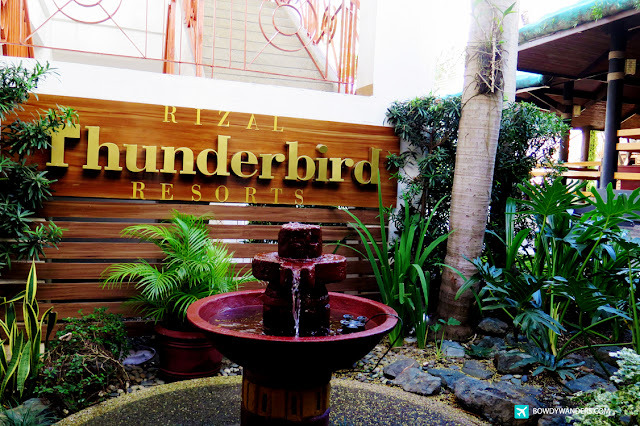 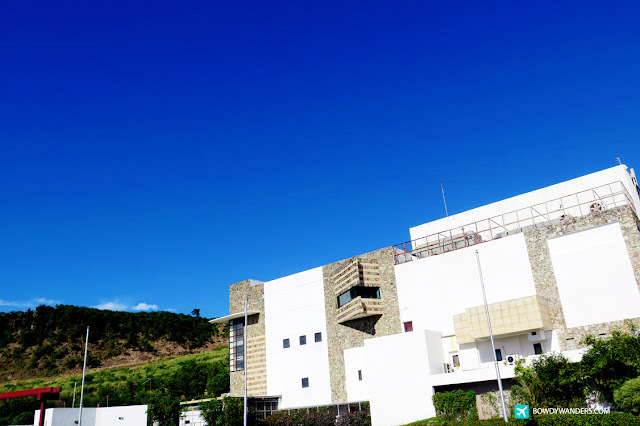 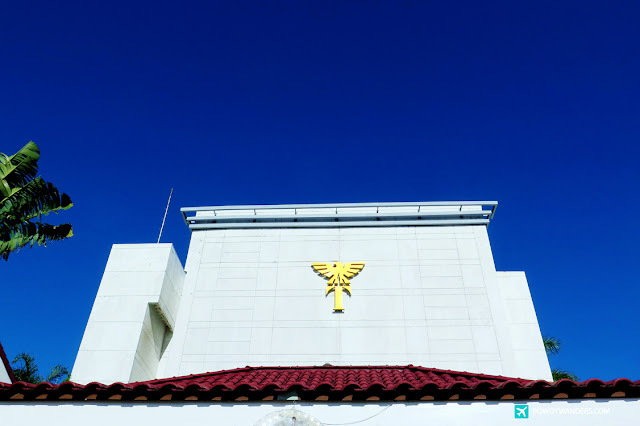 If you are looking for a place that’s afforda-mazing and within the metro’s reach, the Thunderbird Resort in Rizal just might be the option for you.